Beautiful ivory dress, never been used. Includes pristine garment bag and hanger. 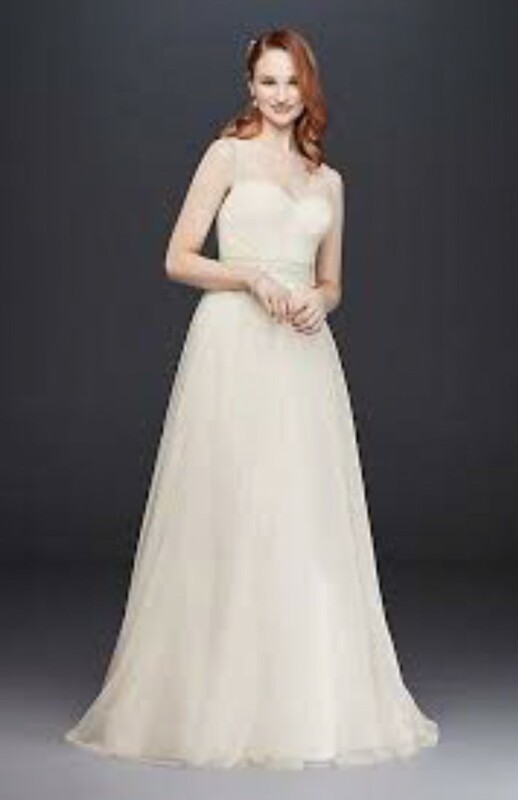 I adore this dress, but like many brides, a few months later I went to try on other dresses and I fell in love with another dress. Its been kept in a light tight closet, we're not smokers so there's no odor or risk of yellowing.